Colleagues of Associated Bank in Sheboygan recently began volunteering with Junior Achievement (JA) to teach financial literacy to fourth graders at Longfellow Elementary and Sheridan Elementary. 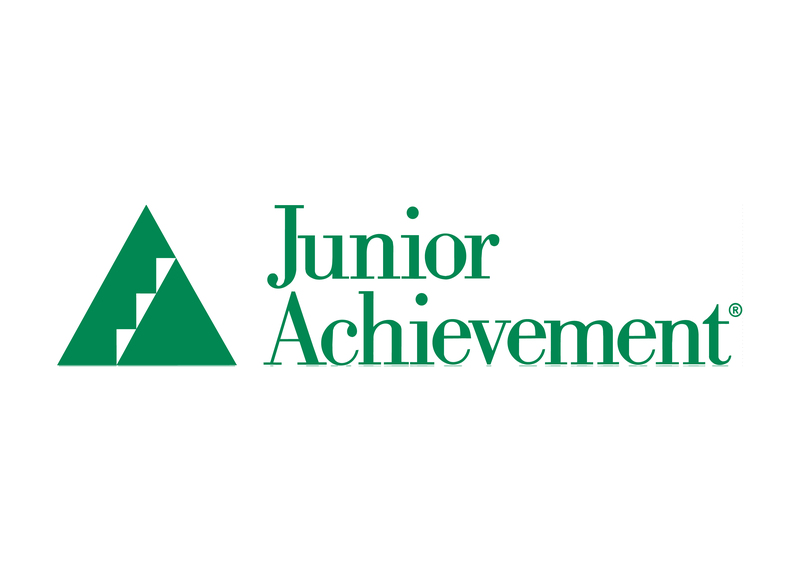 Junior Achievement is an organization that strives to give young people the knowledge and skills they need to own their economic success, plan for their future, and make smart academic and economic choices. Josh Neeb, community bank president, Scott Throndson, senior bank manager, Brenda Rettinger, sales & support specialist, Raeann Baumgartener, in-store assistant manager, and Wendi Lucarelli, financial consultant, began teaching their five classroom sessions of approximately 45 minutes per day. “JA Our Region,” is a program that encourages students to examine regional and state resources and supply chains, and solve problems by weighing risks and potential rewards. All JA programs are designed to support the skills and competencies identified by the Partnership for 21st Century Skills. JA programs also correlate to state standards in social studies, English and mathematics, and to Common Core State Standards. Associated provides internal resources that help connect colleagues with the nonprofit organizations that meet their personal passion for community involvement — especially with those organizations that align with our focus on helping individuals, families and communities achieve financial sustainability.